Technology integration is the practice of designing spaces where technology is both accessible and future-ready. As technology integrators work with builders and their clients to define technology needs, and then handle the design and installation of customized home automation, security, entertainment and related sub-systems. Today’s homeowners want features like distributed audio, dynamic home theaters and open concept entertainment areas, and automated control systems. 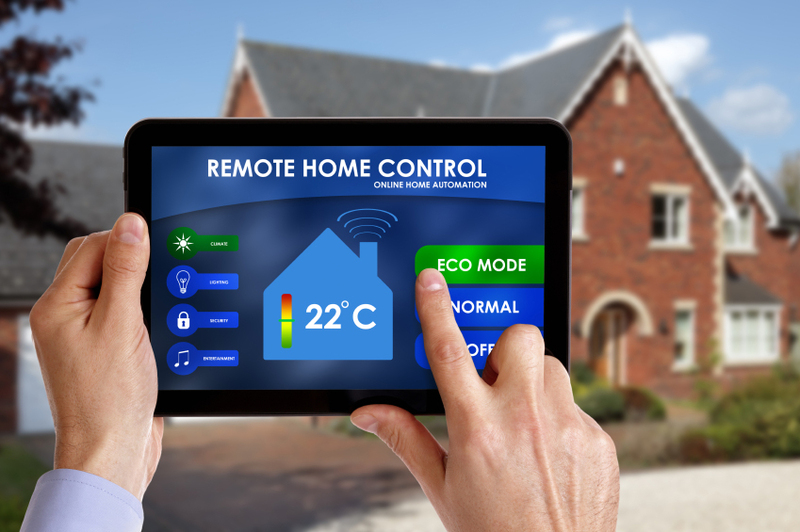 Security systems, energy efficiency, and secure remote access have become equally important to homeowners. Protecting what’s inside their homes and ensuring that their network and personal information are secure is essential to them. If you're ready to take your collection of custom homes to the next level, it's time to partner with us. Contact us at 303-665-2238 to learn more.